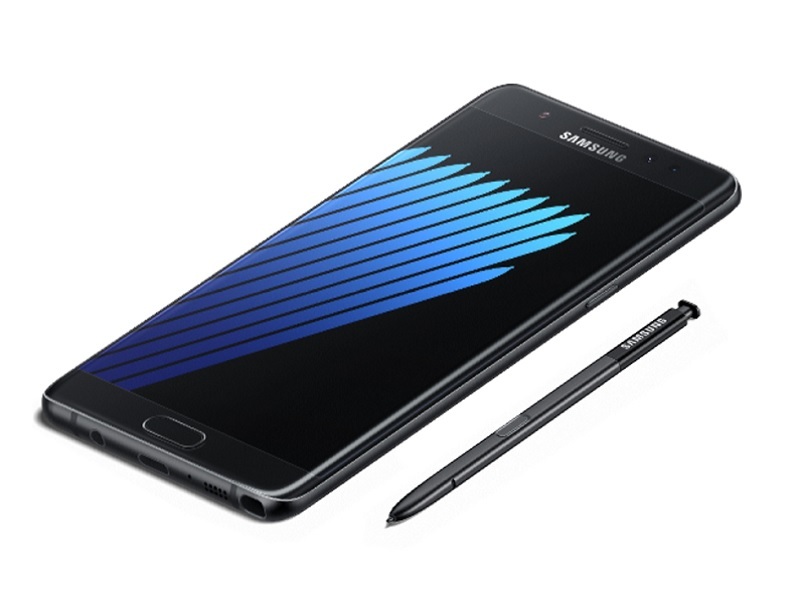 Refurbished Galaxy Note 7 Launching as Galaxy Note FE - Playfuldroid! Fresh information of refurbished Galaxy Note 7 has surfaced. Recent rumors have suggested that the refurbished Note 7 would be launching as Galaxy Note 7R. However, newer information coming from South Korea suggests that the refurbished Note 7 would be launching as Galaxy Note FE. A South Korean publication claims FE in Galaxy Note FE stands for Fandom Edition. It means that the refurbished phablet would be aimed towards hard-core fans of Galaxy Note 7. The phablet has already received from various regulatory bodies such as Wi-Fi Alliance, FCC and Bluetooth SIG. However, a recent report has revealed that even though Note FE has received these certifications, it is yet to receive approval from two more South Korean agencies such as National Radio Research Agency and Korean Agency for Technology and Standards. Rumors have it that Samsung has not sought approval from these agencies. The South Korean publication states that the Galaxy Note 7E will be announced at the end of June. It is expected to be priced around 700,000 won ($625). It is rumored to arrive with same specs like the original Note 7, but it expected to arrive preinstalled with Android 7.0 Nougat and a smaller battery of 3,200 mAh capacity. It will be first launched in South Korea and is also expected to arrive in China. The publication claims that the Samsung will be supplying 300,000 units of Galaxy Note FE to its carrier partners.